MDLIVE Virtual Care Resources - The newest trends in Virtual Care. 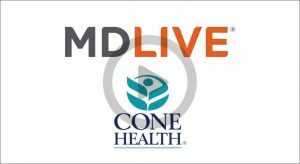 Catch up on the latest industry insights and advances in virtual care from MDLIVE. As a large district in Southwest Florida, Collier County Public Schools depends on its more than 7,000 employees every day. Any time off due to illiness dramatically impacts student achievement. 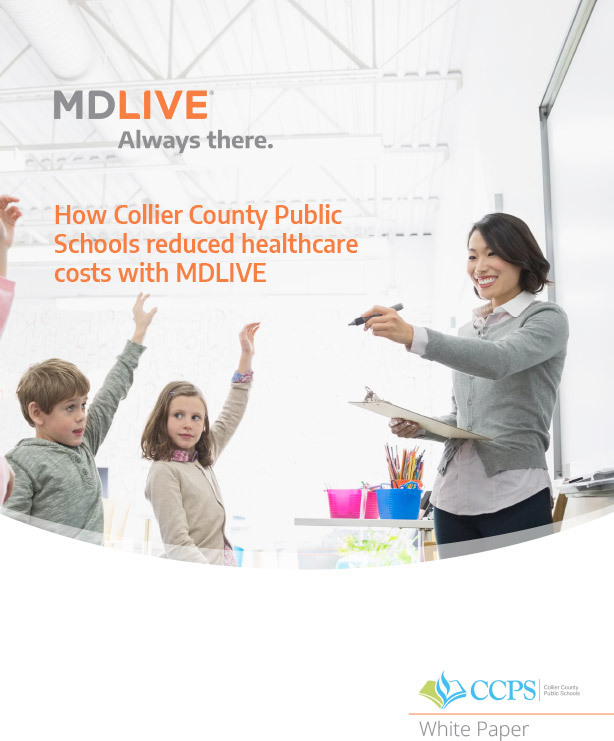 That’s why, on January 1, they partnered with MDLIVE and began offering telehealth services as part of its medical benefits. So far, 11 percent of their members have registered, and they have been able to reduce their overall healthcare costs and garner $35,799 in care diversion savings. 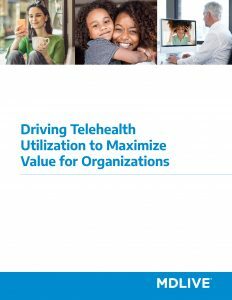 As part of its commitment to its more than 3,000 employees, GATE Petroleum explored the benefits of adding telehealth to its healthcare benefits. 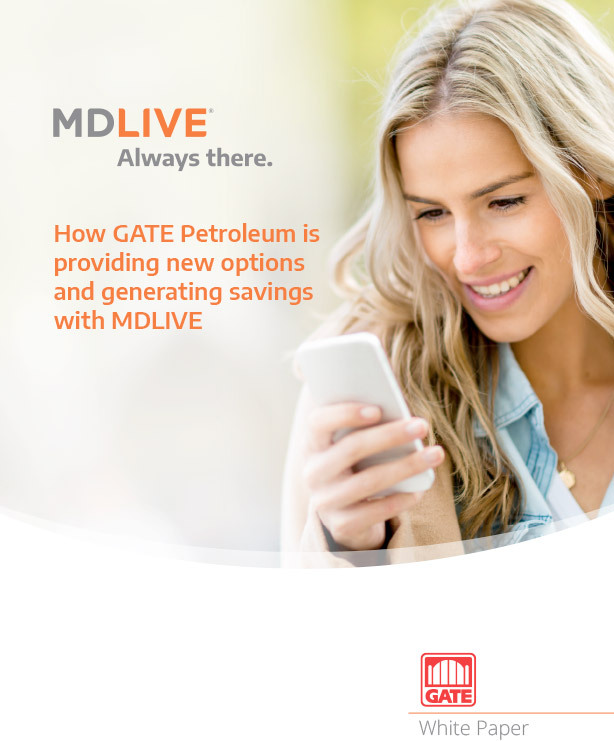 After discovering how convenient it was to speak with a doctor anytime, anywhere, GATE Petroleum selected MDLIVE as its telehealth partner and launched the service in January 2015. Since that time, more than 19 percent of their employees have used the service and given it a satisfaction rating of 87 percent. Along with this, GATE Petroleum has saved money and achieved an ROI of 56 percent. As telehealth became more reliable, Optima Health decided to find a virtual-care partner to provide these services to its more than 18,000 Optima Health members. 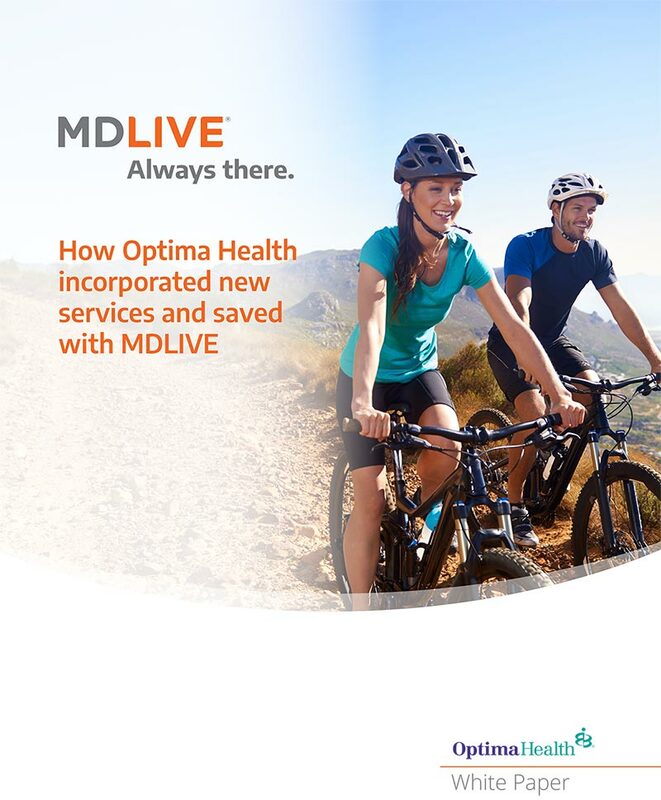 After researching its options, Optima Health determined that MDLIVE was the perfect choice based on their shared values. On January 1, 2013, Optima Health launched its telehealth benefits. The investment has paid off, and in just the first five months of 2018, Optima Health has had a total savings of $1 million. 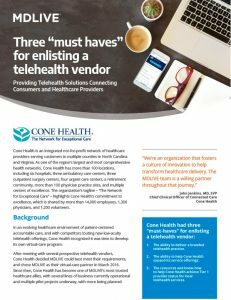 Cone Health is an integrated not-for-profit network of healthcare providers serving customers in multiple counties in North Carolina and Virginia. The organization’s tagline – “The Network for Exceptional Care” – highlights Cone Health’s commitment to excellence, which is shared by more than 14,000 employees, 1,300 physicians, and 1,200 volunteers. When it comes to telehealth, the future is now – and bringing with it a whole new meaning to the term “house calls.” In a rare instance where innovation is moving at the same speed as consumer comfort, the provider and patient communities are of like mind about the opportunities that telehealth represents to drive improved service and outcomes in healthcare. 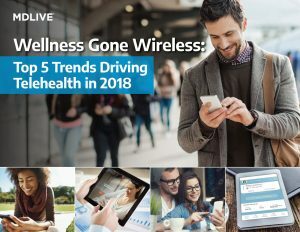 Rapid advancements in digital technology are expanding access to medical care, allowing health-savvy consumers to manage their health like never before. 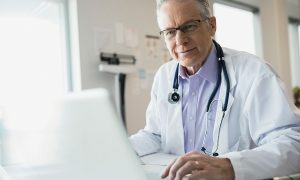 In an effort to lower costs and improve health outcomes without restricting access to care, more companies are adding telehealth to their employee benefits packages. Rise of digital health in US health systems Reducing cost, increasing quality and access. Listen to Dr. Cynthia Zelis, Vice President of Ambulatory Operations and Telehealth University Hospital and Dr. Lyle Berkowitz, Chief Medical Officer and EVP of Product Strategy at MDLIVE as they discuss reducing cost, increasing quality and access. 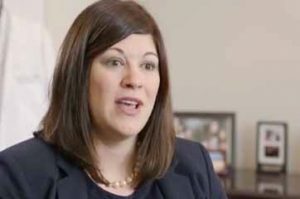 Constance Haralson, Licensed Professional Counselor, explains the benefits of teletherapy and uses examples of common conditions we treat like stress. 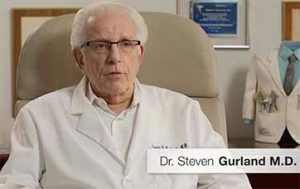 Dr. Steven Gurland, M.D., explains the differences between a cold and the flu, how it can be diagnosed virtually via telemedicine, and why telemedicine is a better option than going to a doctor’s office, urgent care, or ER when you’re already not feeling well. Is it a sinus infection? 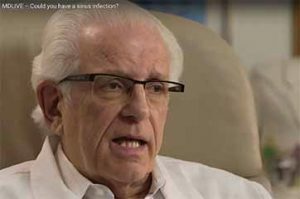 Dr. Steven Gurland, M.D., discusses the both the symptoms and diagnosis of sinus infections, what you can do at home to feel better, when it’s time to seek treatment from a doctor, and the advantages of getting that treatment via telemedicine vs. going to a doctor’s office, urgent care center, or ER.